All frozen and fresh fish products from Lidl Belgium will carry an MSC or ASC quality assured mark from this month on. 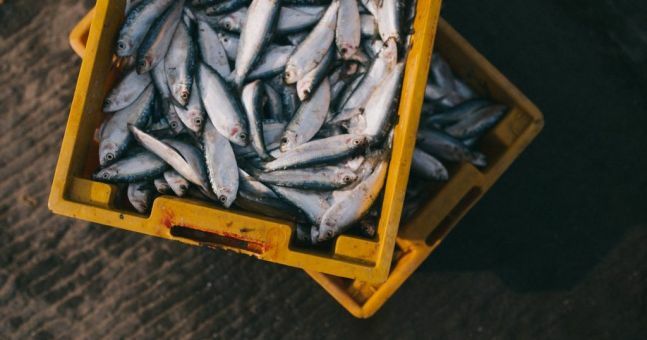 The German-based discount retailer said that, as a result, all of the fish stocked in its Belgium stores have been sourced and cultivated sustainably. According to Wouter Dieleman, of the Marine Stewardship Council (MSC), this means that Lidl’s unprocessed frozen and fresh fish supply is sustainably certified, sending “a very strong signal to the entire sector”. “By buying fish with these quality marks, as a consumer you know for sure that the fish comes from sustainable fishing or a responsible nursery. The labels ensure full transparency, whereby the products are always traceable to a sustainable origin,” he said. Lidl revealed that fish is becoming increasingly popular in the country, consuming on average 23.7 kilograms of fish and crustaceans a year, according to an FAO fisheries report from the United Nations. This, in turn, has resulted in challenges arising in the fishing industry, such as overfishing, pollution, by-catch and harmful fishing techniques. In order to tackle this, there has been an increase on farmed fish being introduced into the market, and as of 2016, more fish was farmed globally than caught – accounting for approximately 80 million tonnes, 1 million tonnes more than caught fish. “Somewhere there is an awareness, but we still give priority to other criteria when buying fish. By offering only sustainable fish, the stress for consumers in choosing good fish disappears. This means customers no longer have to think about sustainable or unsustainable fish,” Philippe Weiler said, head of sustainability at Lidl. © 2018 European Supermarket Magazine – your source for the latest retail news. Article by Aidan O’Sullivan. Click subscribe to sign up to ESM: European Supermarket Magazine.